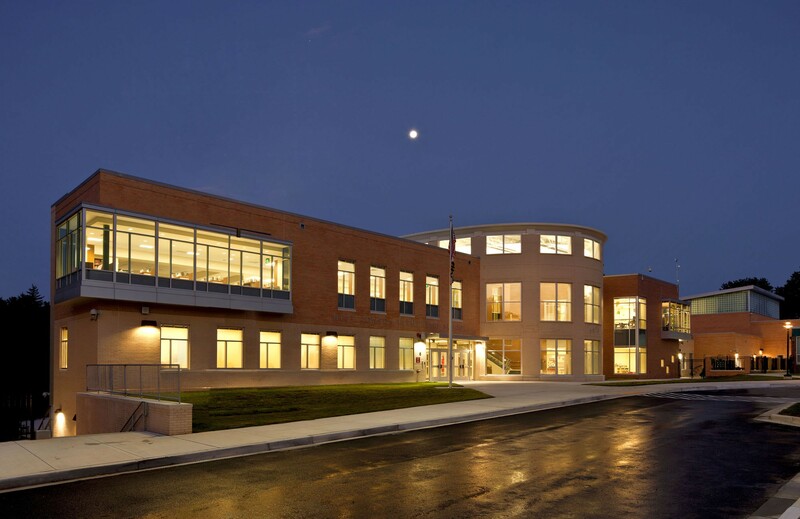 The first USGBC LEED Silver Certified public school in Baltimore County. 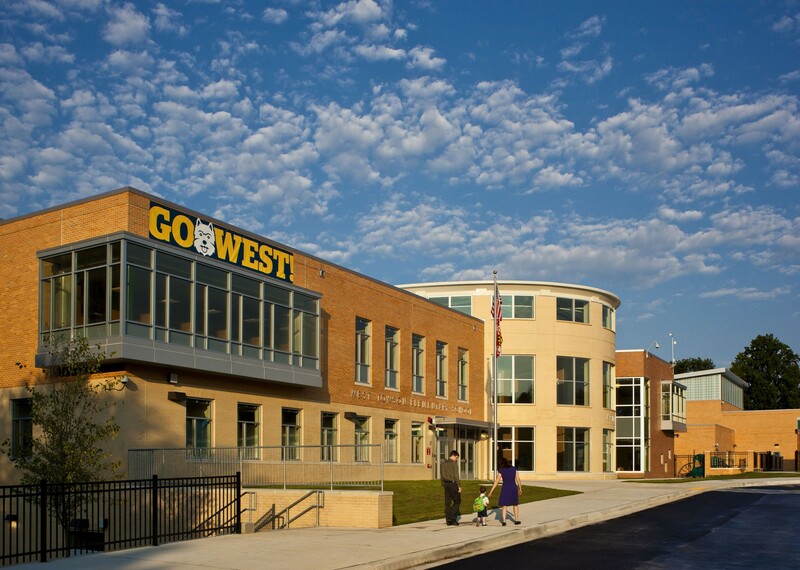 This new stand-alone elementary school was the result of a major community initiative to alleviate overcrowding in Towson area schools. 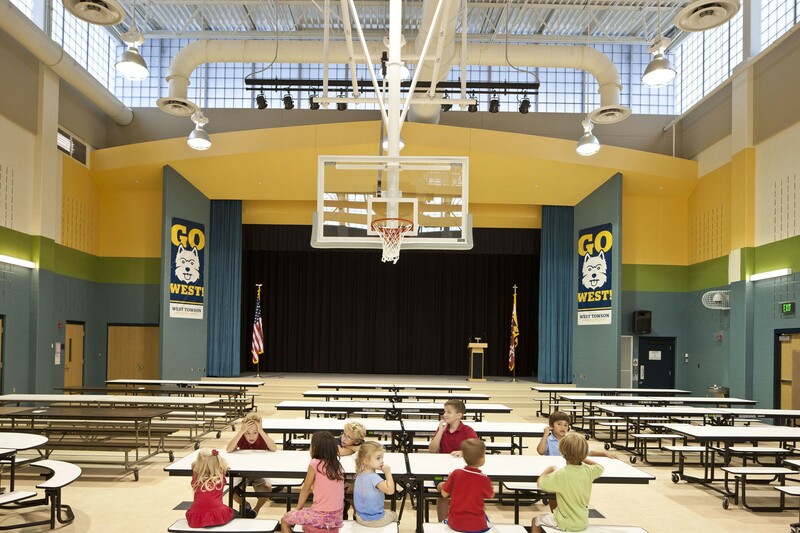 The County decided to build the new school on a shared campus with the existing Ridge Ruxton School, a special needs facility serving all of Baltimore County. 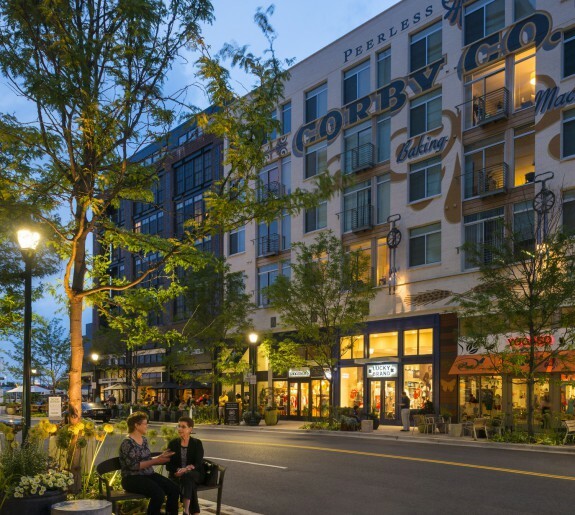 The Design Collective conducted an extensive feasibility study to determine the best site to minimize environmental impact and site disturbance for construction and then provided design services for the new $16.2 million elementary school. 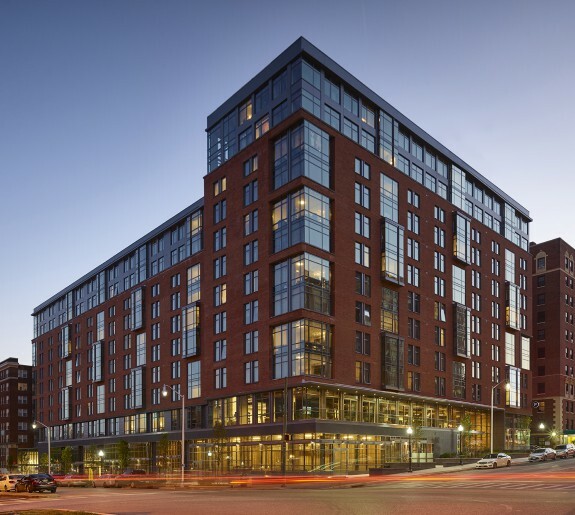 This 69,300 square foot three story building accommodates 451 students and is the first USGBC LEED Silver Certified public school in Baltimore County. 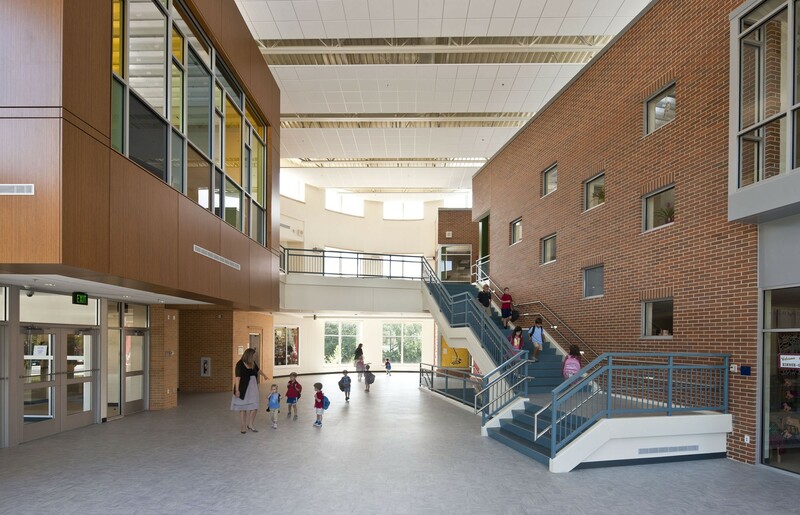 The new learning center includes one Pre-K classroom, three kindergarten classrooms, three classrooms for each grade – 1 through 5 – a special education room, science room, art room, computer lab, combined gymnasium/cafeteria, and administrative and support spaces. 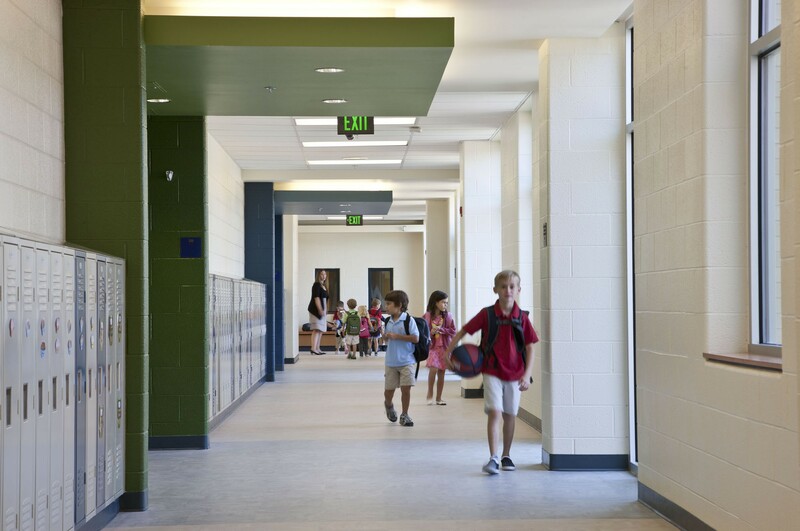 Within the center, technology has seamlessly integrated with traditional learning tools to create a learning environment for the modern age. 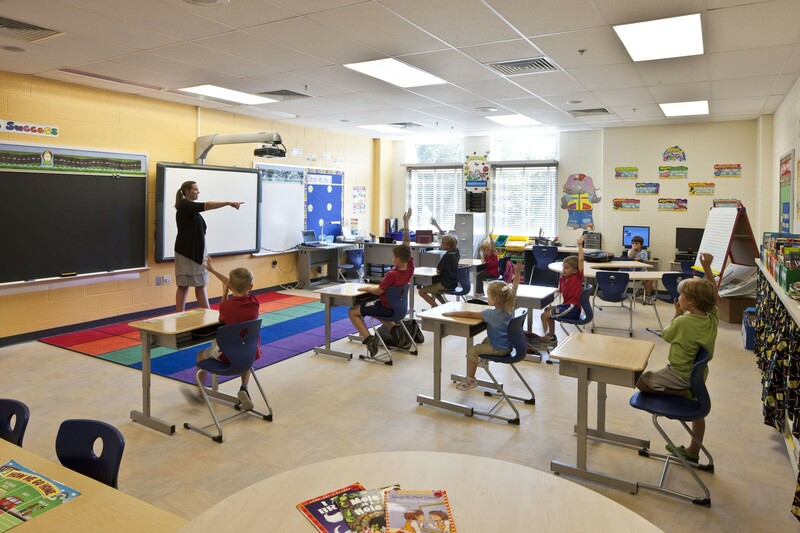 Interactive white boards, wireless networking and mobile computer stations allow maximum flexibility. 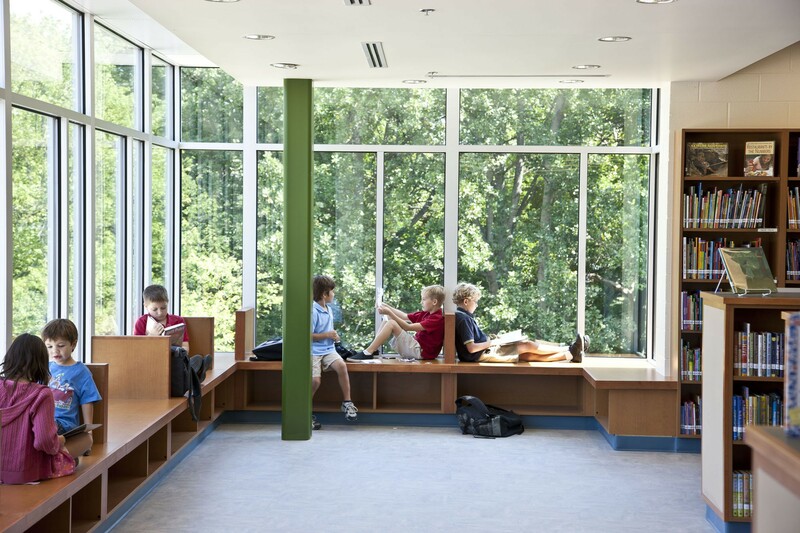 Additional spaces within the library have been created to accommodate a variety of learning environments and methods. 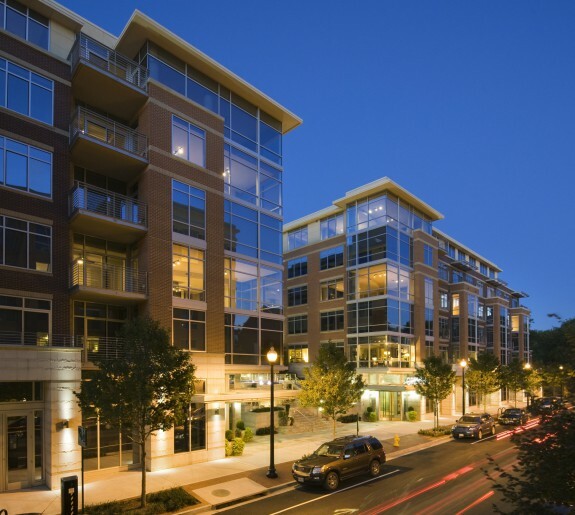 The school also features a state-of-the-art media center and television studio. 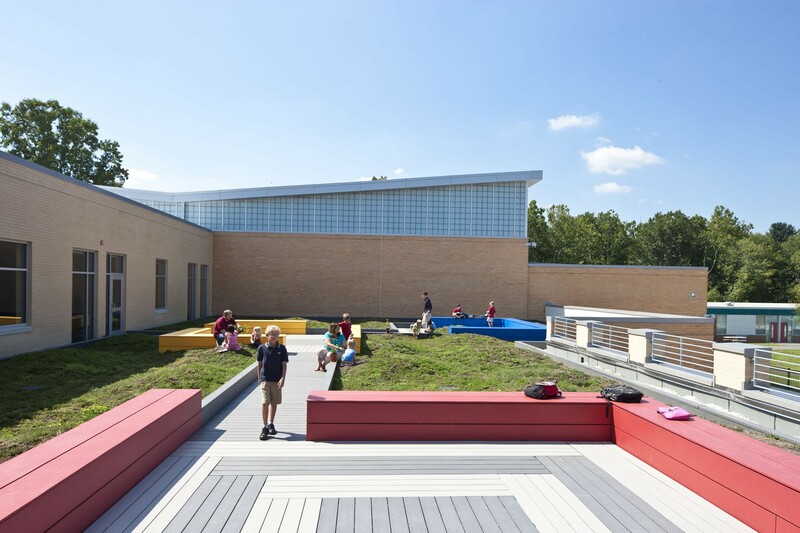 An accessible demonstration green roof doubles as an outdoor classroom for active learning. 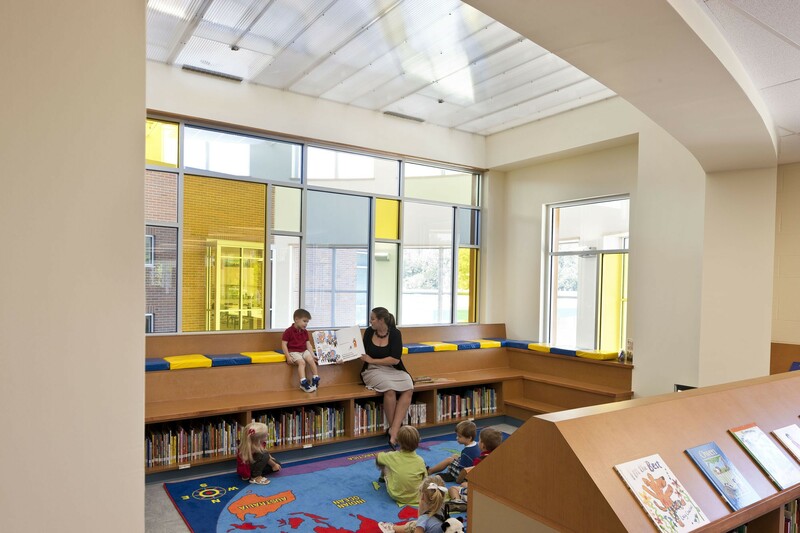 Located on the second floor, between the art and the science departments, along a major interior corridor, the green roof was designed to provide teachers with outdoor space for interactive learning to nurture the scientific and creative aspects of the young developing mind.